Is Bryan White Really the Savior that Uganda Needs? 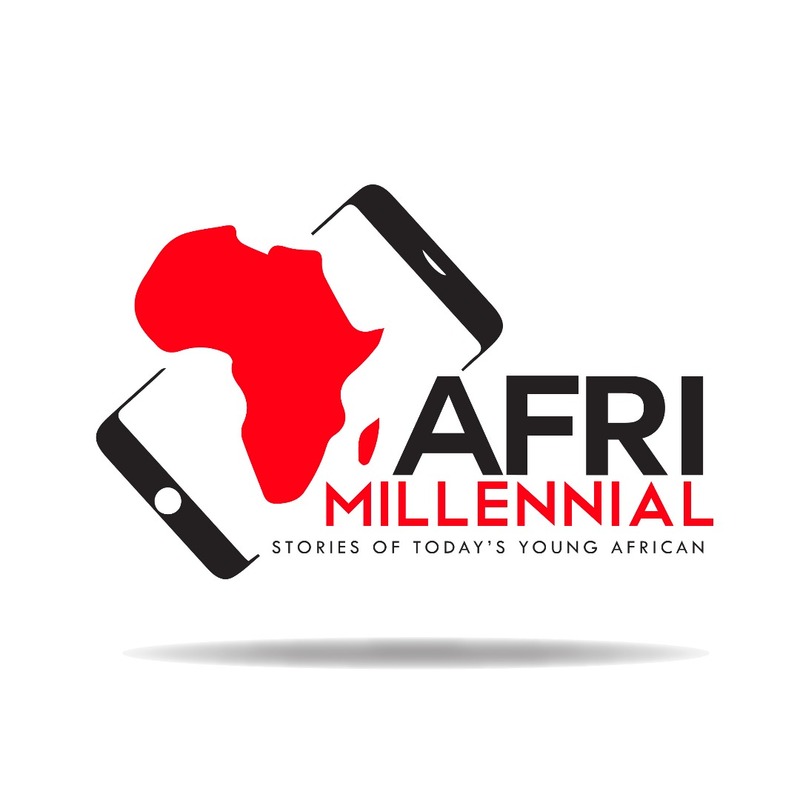 2018: Are African Millennials Employable? Are We Ready For That Job? African Parenting: Cut Us Some Slack!